With summer season just around the corner, now is the perfect time for new rugged cameras to start popping up. And what do you know, Olympus has introduced the Tough TG-5, a point-and-shoot with a 12-megapixel CMOS sensor, 25-100mm f/2.0 wide-angle lens (35mm equivalent), 4x optical zoom, 12,800 max ISO and the latest TruePic VIII image processor. If you're looking to record your adventures, you can do so in 4K at 25 and 30fps, or 1080p at 25, 30, 50, 60 and 120fps (slow-motion videos, anyone?). Naturally, since this is a rugged camera after all, the TG-5 is waterproof, crushproof, dustproof and freezeproof. You'll also get built-in GPS, RAW+JPEG shooting, a 3-inch LCD and WiFi, which makes it easy for you to transfer your images to a smartphone. 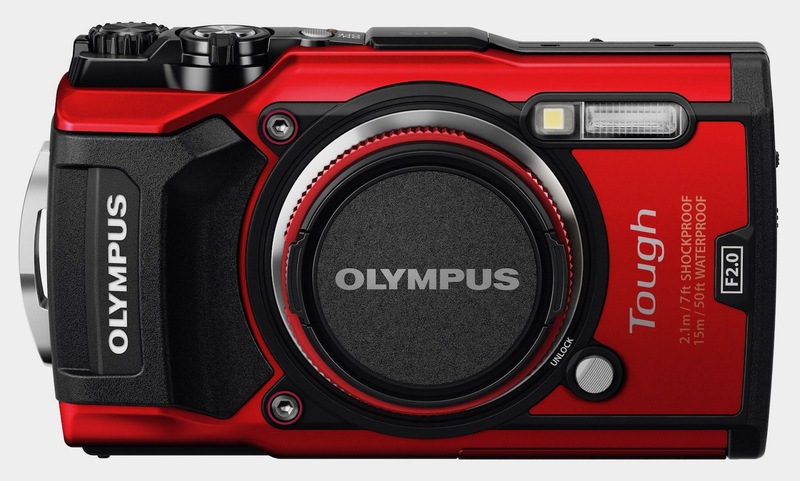 The Tough TG-5 is hitting stores in June for $450, while the waterproof case will be sold separately for $300.